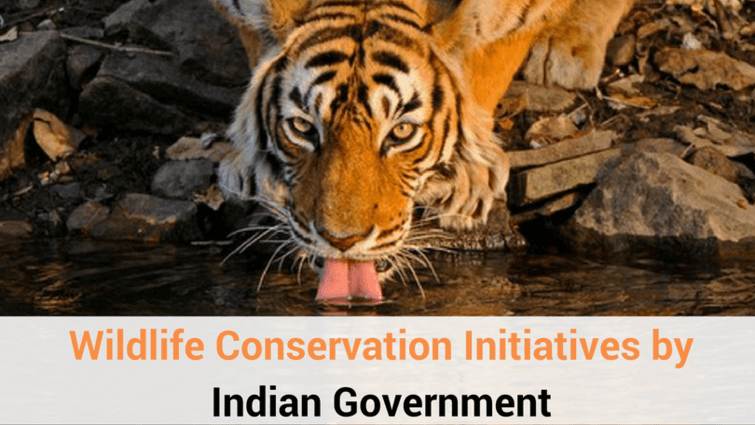 In 48 hours, Ranthambhore and Sariska wildlife reserves lost one tiger each in separate heart-wrenching incidents. 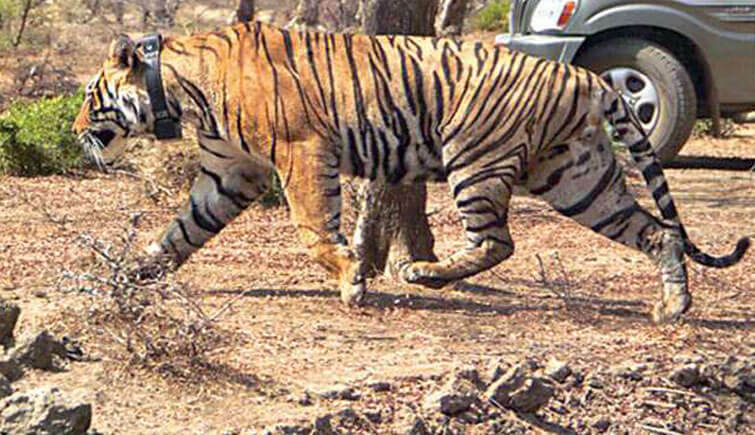 The popular 13-year old tiger, Star Male who lost his life after he strayed from Ranthambhore National Park to the nearby Shan Village in Sawai Madhopur district. 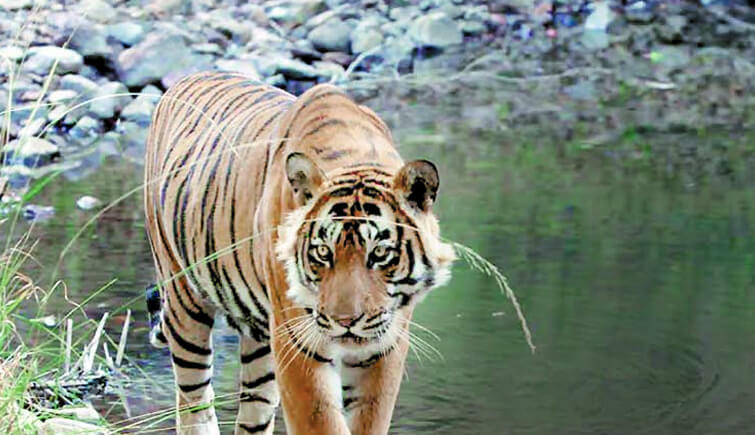 The villagers are believed to have attacked him in a group, later the Forest Department officials tranquilized Star Male aka T-28 and took him back to the reserve where he died within few hours. This took place on Tuesday afternoon, March 20. 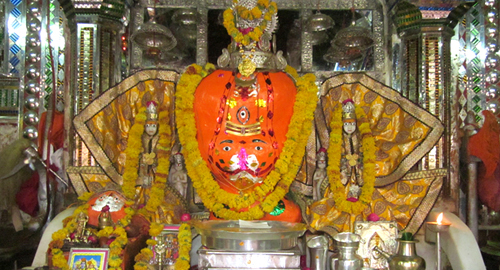 The other incident took place in Sariska Wildlife Sanctuary, which neighbours Ranthambhore National Park in Rajasthan. 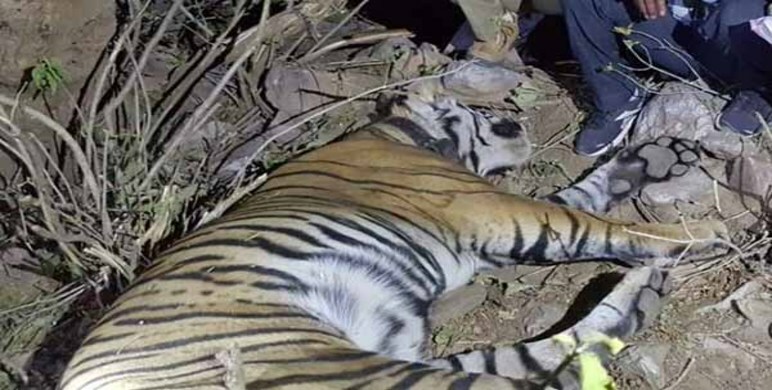 Tiger ST-11 is said to have lost his life after being caught in a snare (wire trap) laid by a farmer to protect his crop from the wild animals (blue bulls) on Monday, March 19 night. 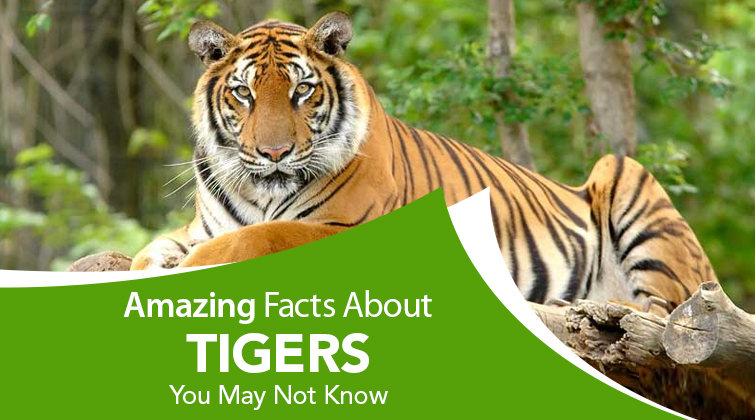 ST-11 is the first tiger that was born in Sariska after the relocation of big cats from the RNP. 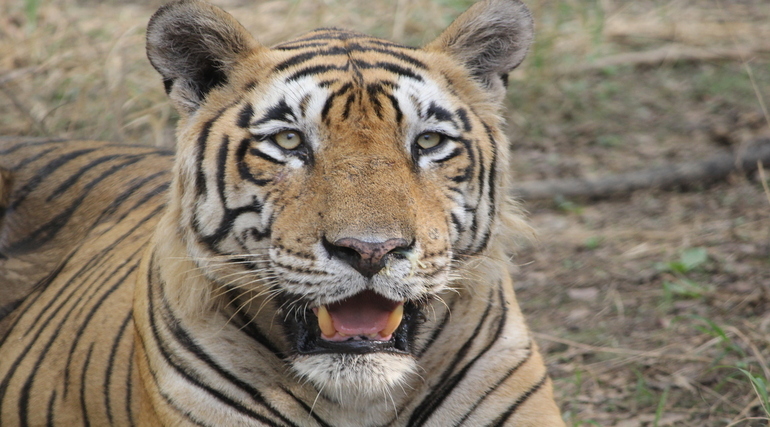 The 4-year old male tiger was born to ST-10 and was fitted with a very high-frequency (VHF) radio collar for effective tracking in May last year. It has to be noted that straying of tigers to nearby villages is quite common in RNP as the reserve has more tigers that it can accommodate. 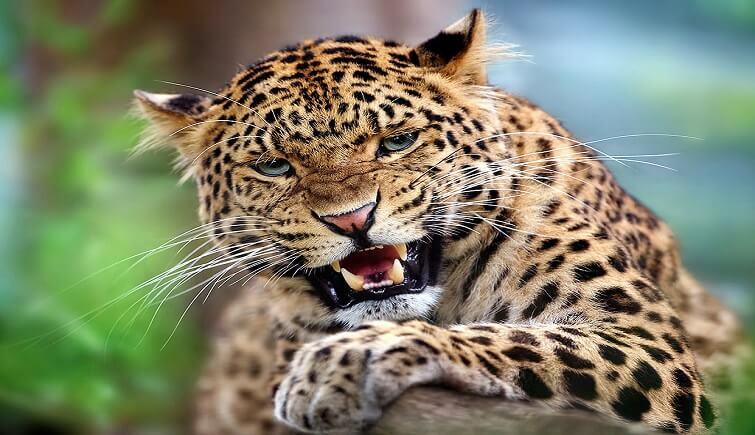 The department is making efforts to translocate some of its bigs cats to Sariska and Mukundra Hills. 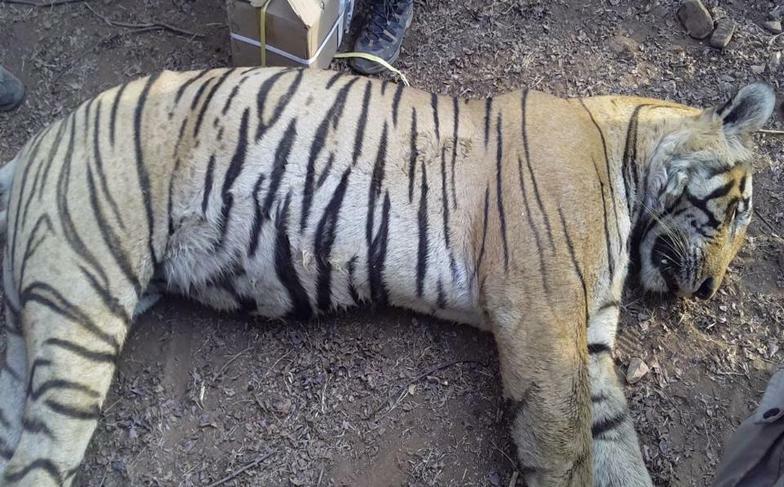 On the other hand, in Sariska, this is the second case of straying of a radio-collared tiger, the first one being ST-5, which had mysteriously disappeared and could not be found as of yet.